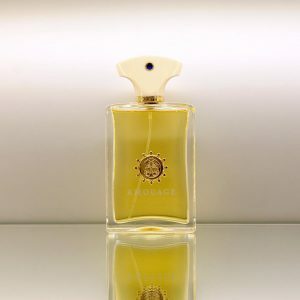 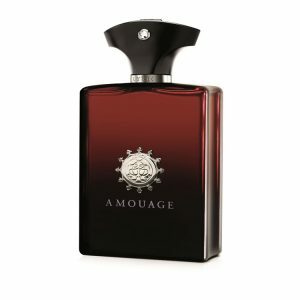 Amouage Silver Cologne by Amouage, Amouage Silver, by Amouage, envelopes the sophisticated man in the scent of exotic adventure without overpowering . 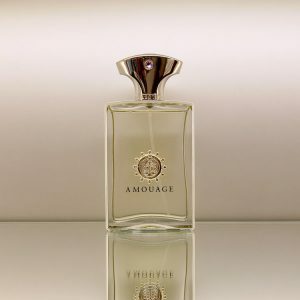 A woody floral musk, this fragrance shows off your love of a good escapade while being serious enough for taking charge at the office. 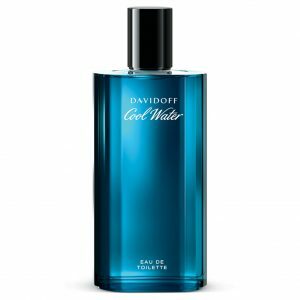 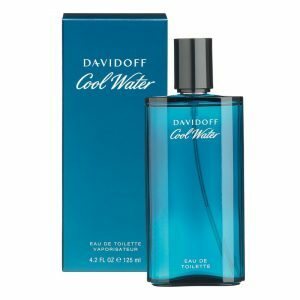 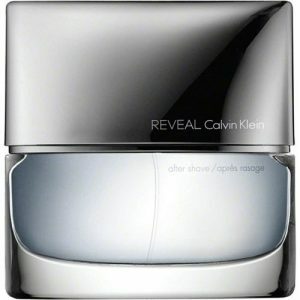 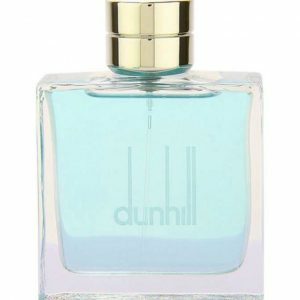 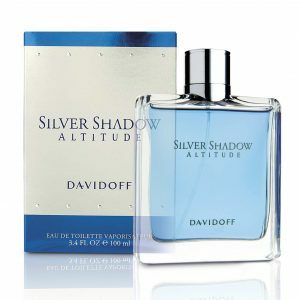 Its complex blend of high-quality ingredients creates a cologne that’s perfect for wearing in any season. 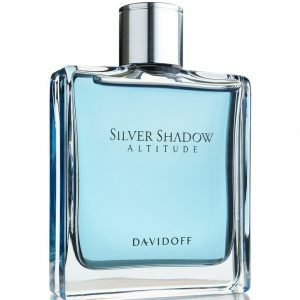 Very long-lasting, this scent offers a moderate sillage that effortlessly makes the transition from a hardday’s work to a hard night’s play. 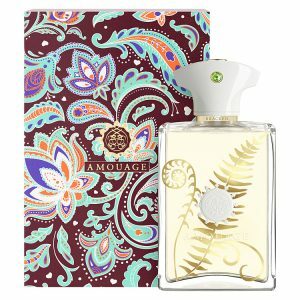 Top notes feature bergamot, mandarin orange, plum and orange blossom. 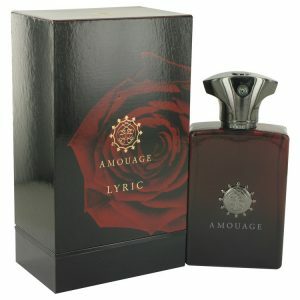 Heart notes are rose, ylang-ylang, heliotrope, jasmine and orchid. 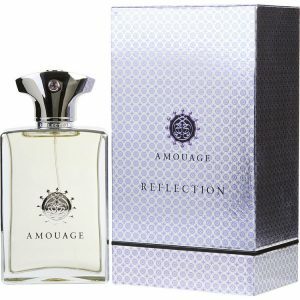 Base notes include incense, vetiver, musk, patchouli, amber and sandalwood. 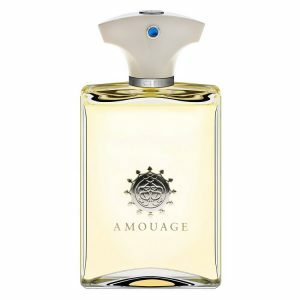 In 1983, the Sultan of Oman created the Amouage luxury fragrance house. 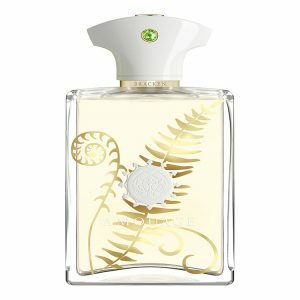 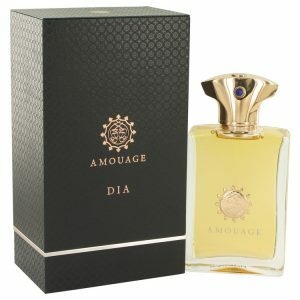 This world leader in men’s and women’s scents uses classical Middle East ingredients to make new and modern fragrances for people who enjoy the finer things in life. 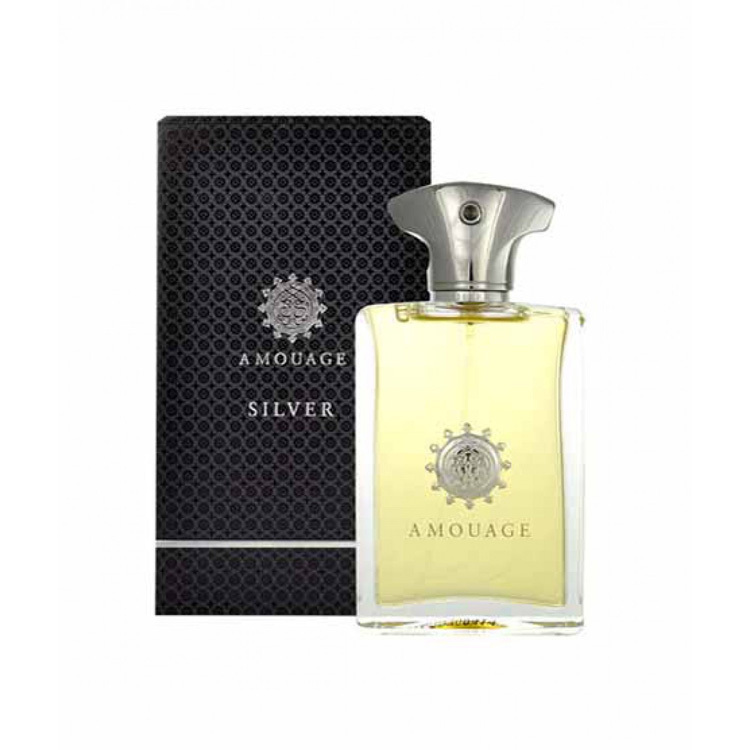 Amouage Silver launched in 2002.